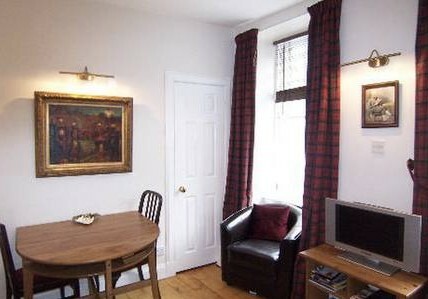 This Edinburgh self catering apartment is located a few meters from the historic Royal Mile in the heart of Edinburgh's old town. 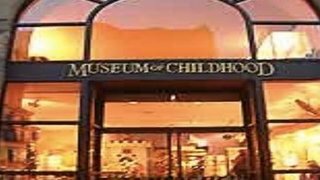 It is close to most of Edinburgh's attractions. 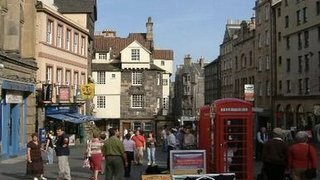 The Royal Mile is one of the most famous streets in Scotland. 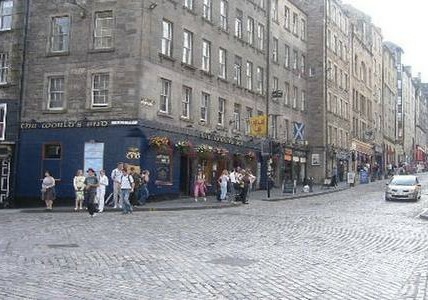 This historic road leads from Edinburgh castle down to the palace of Holyrood and the Scottish parliament. 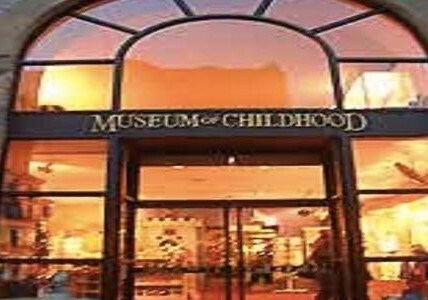 It is next door to most of Edinburgh's attractions and is the perfect location to explore Edinburgh and it's history. 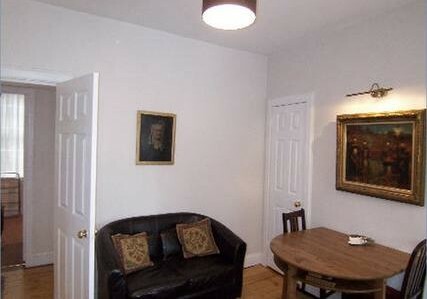 The apartment has a long history and is a listed building of regional importance dating back to the 18th century. It was originally part of the outer walls of the old town next to the Netherbow port (long since gone). 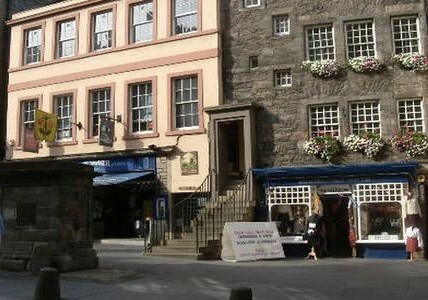 This is where Bonnie Prince Charlie entered and captured Edinburgh in 1745. 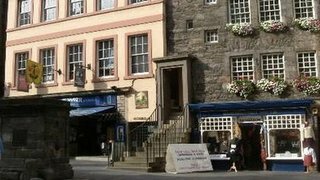 It was also called the world's end by the medieval residents of Edinburgh and the restaurant next door to the apartment still bears that name. 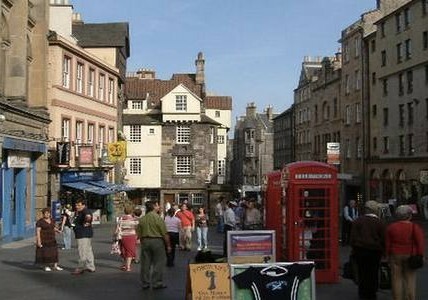 When you step out of the apartment you are surrounded by over 500 years of Edinburgh's and Scotland's history. 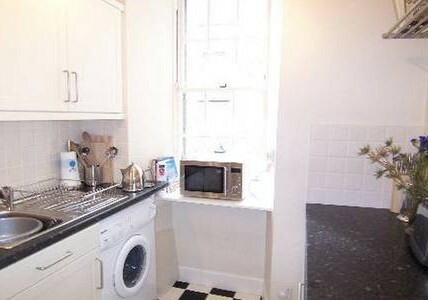 This apartment has high speed broadband internet connection and Wi-Fi supplied free of charge.. 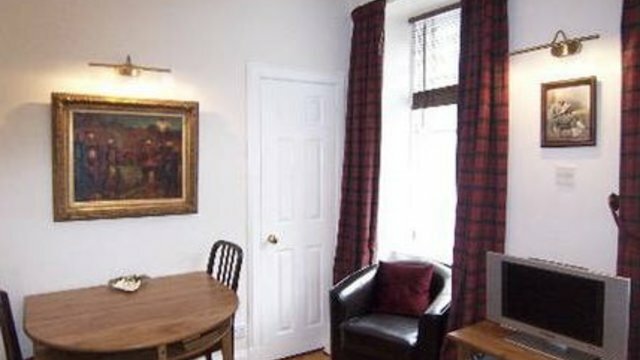 The living room is a stylish room designed with a Scottish theme. 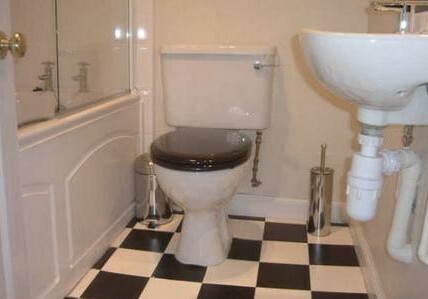 There is leather furniture and tartan curtains. There is a flat screen TV and DVD player. There is a travel cot is available on request at no extra cost. 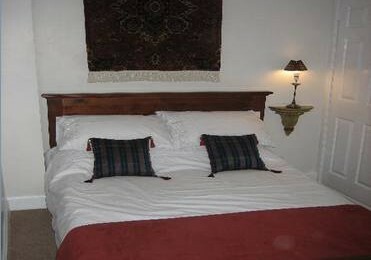 The apartment has a double bedroom with a standard double bed and a twin bedroom with two single beds. 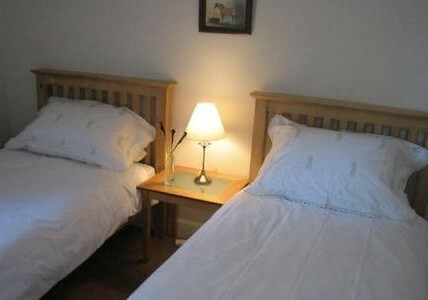 The apartment is a cosy compact apartment with a double bedroom with fitted wardrobe, a twin bedroom, living room, separate kitchen and internal bathroom with bath and electric shower. 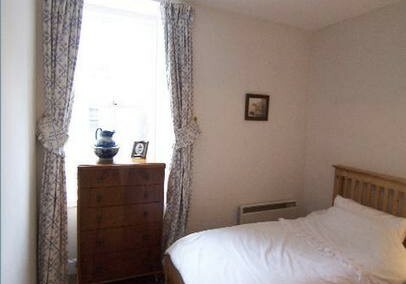 The apartment is located within a B listed building dating back to the 18th century. The apartment is on the second floor, there is no elevator.